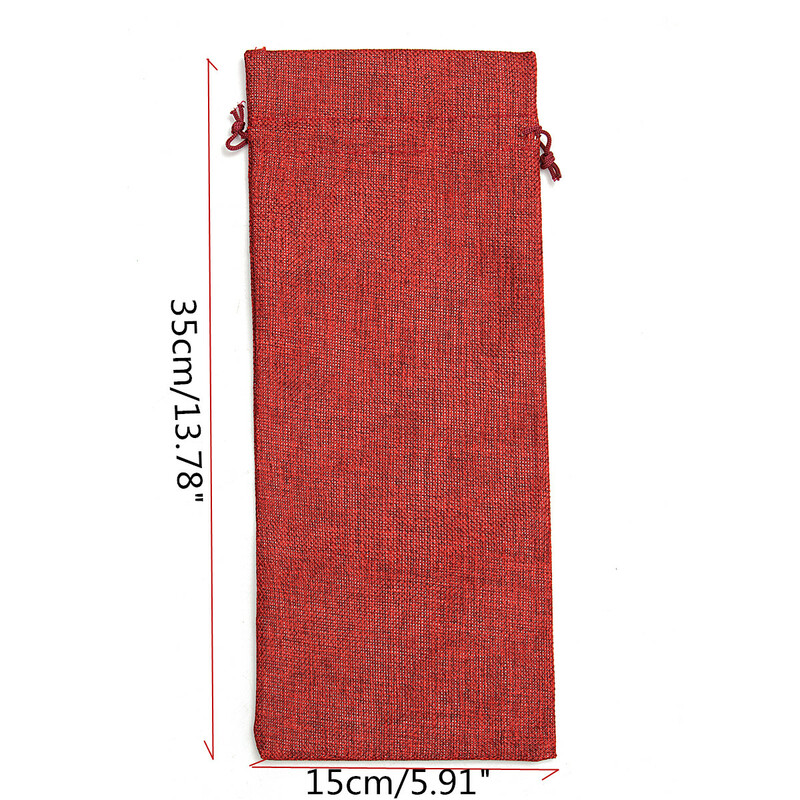 Made of hessian material, durable and easy cleaning. Suitable for loading 750ml of red wine. 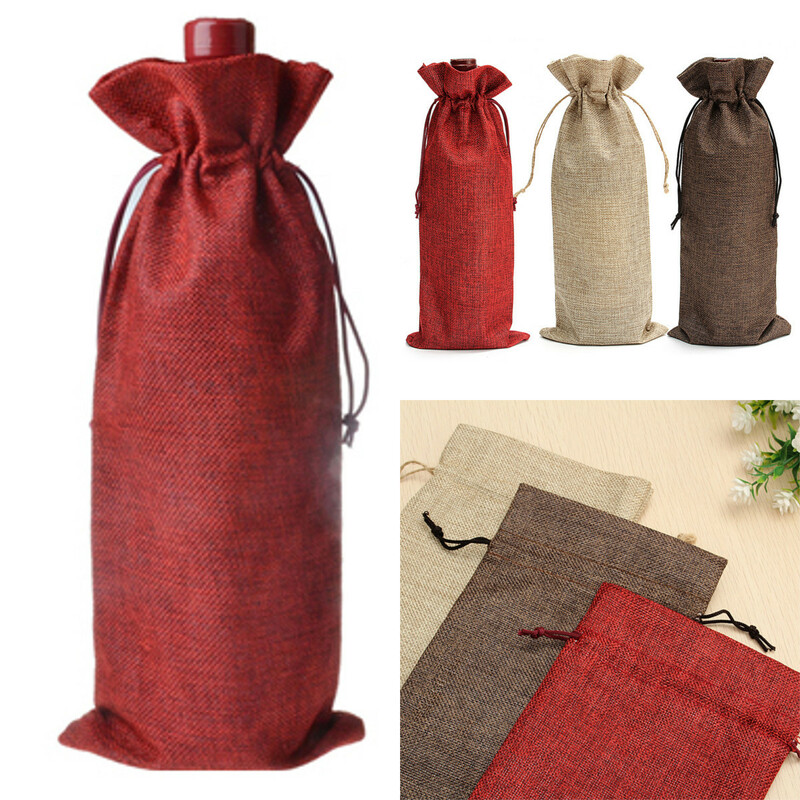 A drawstring for easily carry a range of products that you can think of gifting. 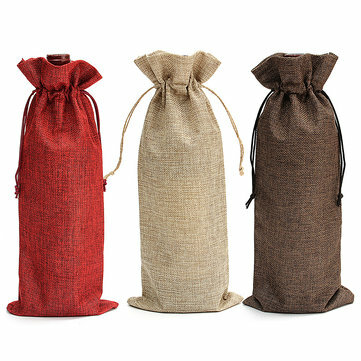 The bags are sleekly designed and look classy and elegant. Was afraid because it was not expensive but product is good. I was happy about the quality of this product. No loose ends and fine finishing. Thumbs up! 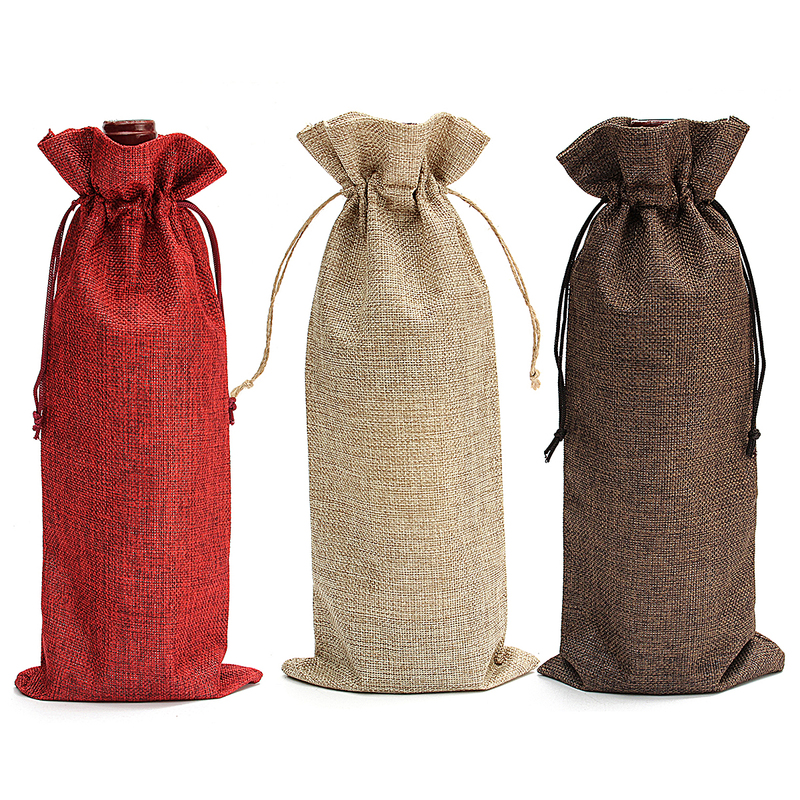 Good gift bags for all ocasion!